For all the social butterflies out there, the kitchen maybe the hub to all the social gatherings in the home. In this case, having a kitchen island is pretty much vital providing a place for all your guests to gather around to chit-chat, have a drink, or prepare food. Kitchen islands are a very functional thing to have and it gives you the opportunity to incorporate bar stools into your design. The bar stools are one of those elements that can elevate the style of the kitchen. In today’s spotlight we present the Richie Bar Stool with Armrest to you. This bar stool is the perfect comfort stool for any modern style kitchen island. The shiny chrome finish to the Richie Bar Stool goes well with a white kitchen island. The seat pads can add a splash of colour to the kitchen allowing you to draw the attention of your guests to the kitchen island. The seat pad is available in red, white, and black with an option for other colours. 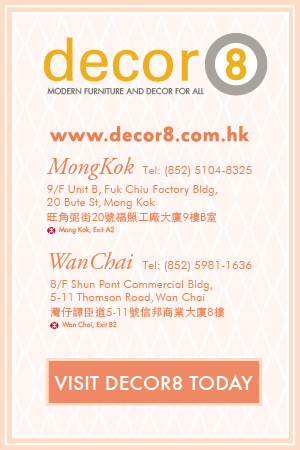 If you want a different colour then you can contact us or visit one of our Decor8 furniture showrooms to see sample colours. For comfort and style, you can’t go wrong with the Richie Bar Stool. One of the best features of this bar stool is the padded seating area wrapped round with leather. This offers a comfortable spot to sit for hours. 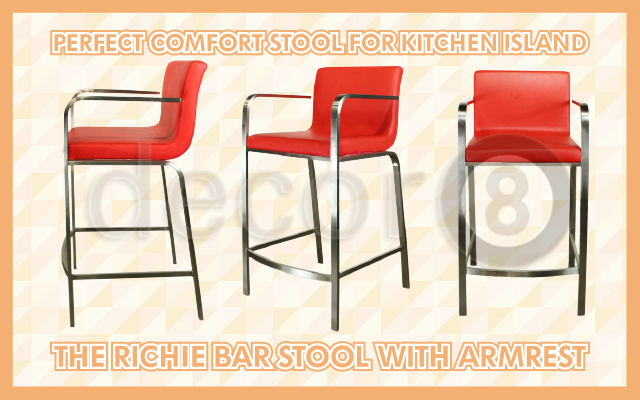 Trying to decide how many of these Richie Bar Stools you will need round you kitchen island? 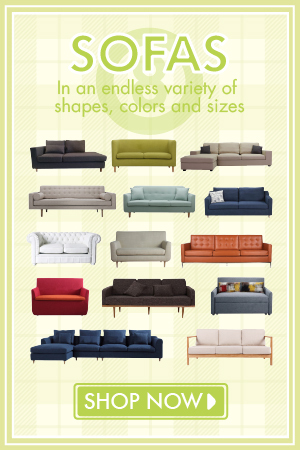 The main thing is to measure the width of your island then you can decide how many bar stools you can fit on the side. Something to bare in mind is to have adequate space in between the bar stools so that people can easily move around. Ideally if you have high traffic around your kitchen island then consider whether the bar stool will fit under the kitchen island when not being used. This entry was posted in Stools and tagged bar stools, classic, counter top, decor8 bar stools, functional, high stool, kitchen island, metal frames, modern, modern stools, sturdy. 😉 I am going to revisit yet again since i haνe book-marked it. Μoney and freedom is the best waʏ to change, may you be riсh and continue to ɡuide others. I have to point out my gratitude for your generosity giving support to those who really need assistance with this one issue. Your special commitment to getting the message all over turned out to be exceptionally effective and have in most cases empowered men and women like me to reach their ambitions. The valuable instruction means a lot a person like me and further more to my office colleagues. Many thanks; from each one of us. 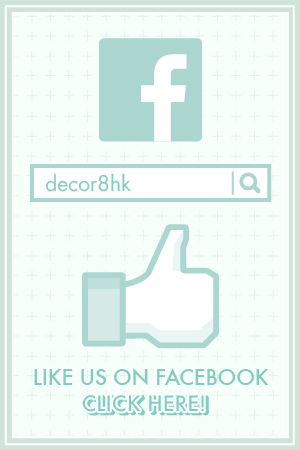 bookmark your blog and take the feeds also?